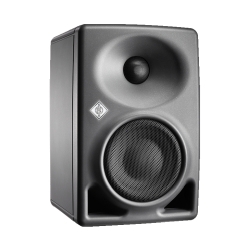 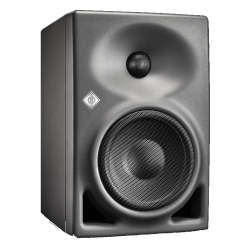 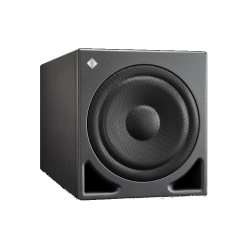 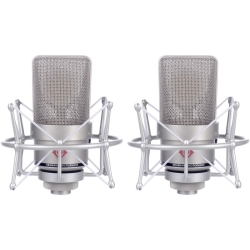 All this gives the customer the certainty of acquiring a product with unsurpassed sound quality, reliability and lasting value, an investment that usually survives several generations of audio engineers. 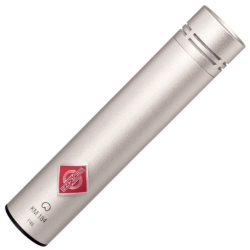 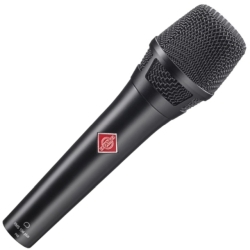 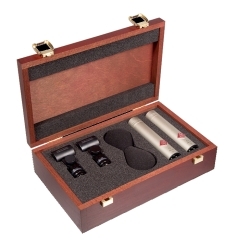 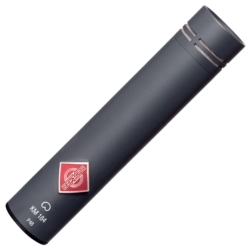 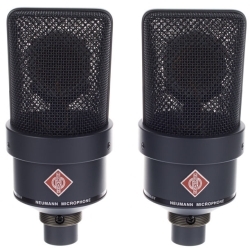 Although Neumann microphones certainly are not cheap, professionals know from their daily experience that they are worth the cost. 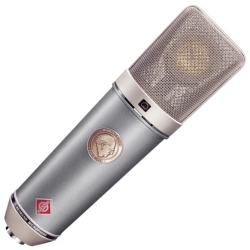 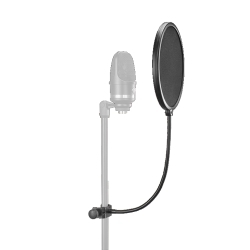 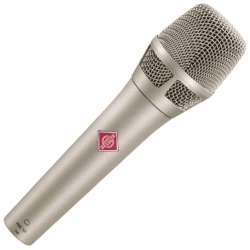 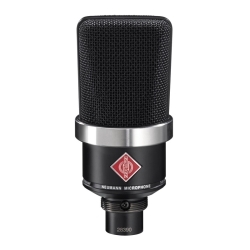 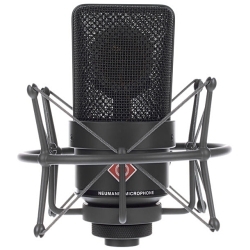 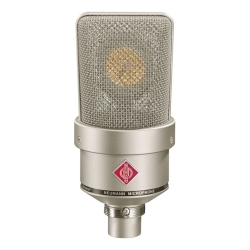 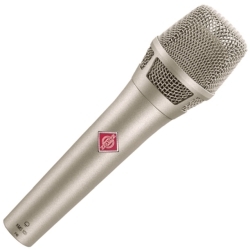 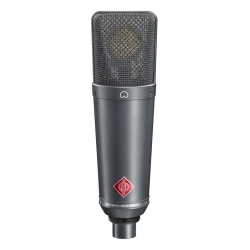 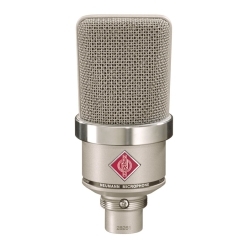 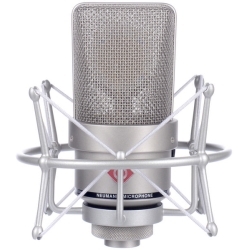 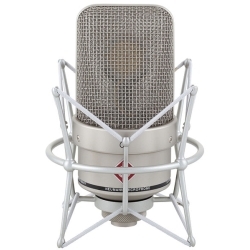 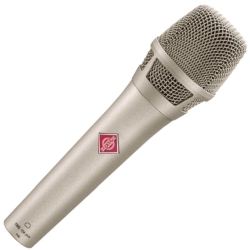 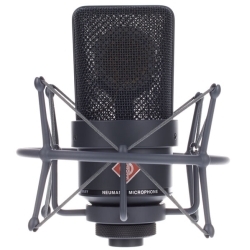 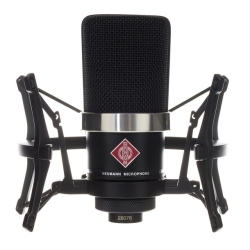 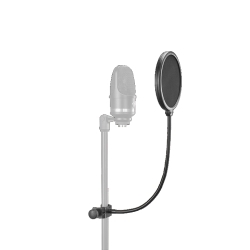 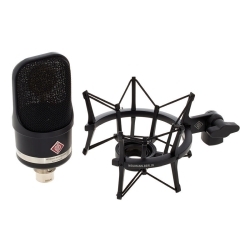 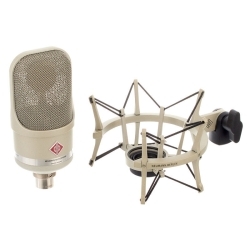 Many owners of home recording studios also dream of having “a real Neumann” of their own. 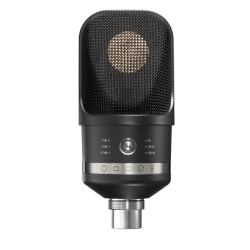 In addition to countless audio engineers who use Neumann microphones in their studio productions, users include world-famous musicians. 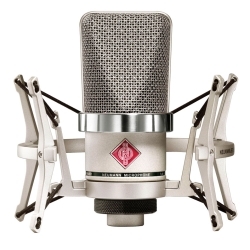 No matter what style or generation you prefer, to find users of these high-end products from Berlin the best approach is to begin simply by listing your own favorite musicians.